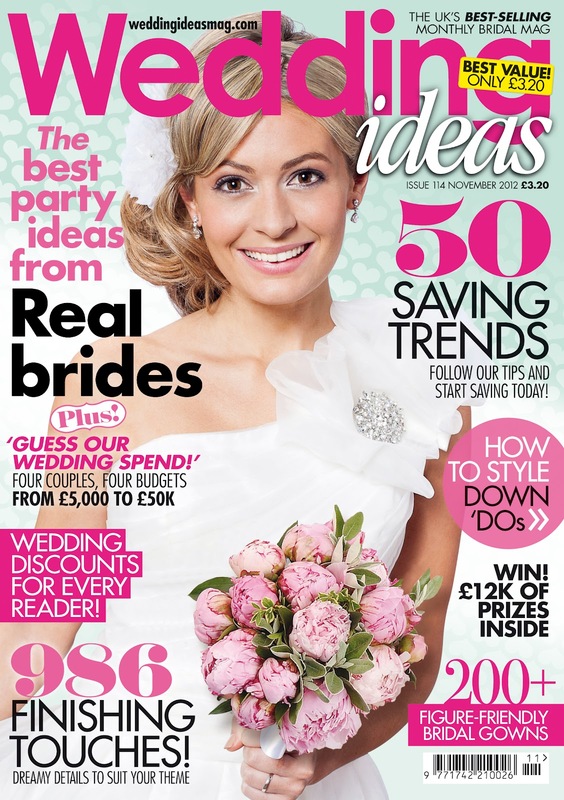 Grab yourselves a copy of this bridal style bible for £3.20, available in shops now. 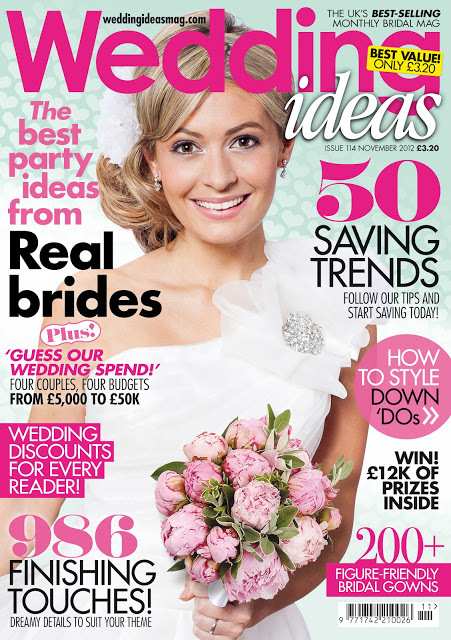 Check out Kitty & Dulcie’s Bobbi Dazzler bridal gown on the front cover of the November 2012 issue of Wedding Ideas magazine. This gorgeous gown from our Strictly London Collection is available in sizes 8 -14 at the bargain price of £285.